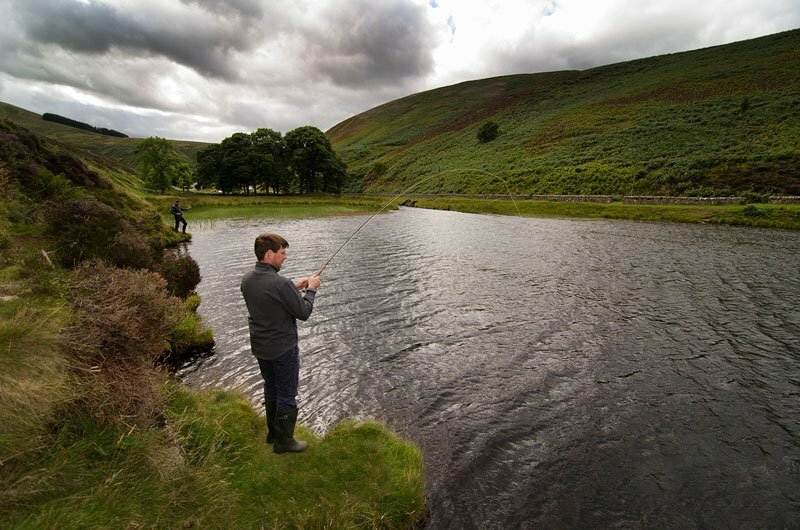 Escape the city and enjoy the best trout fishing near Edinburgh. 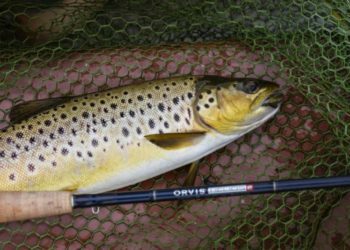 We offer fishing professional fishing guides, transport, fishing tackle and permits, taking all the hassle away for your fishing trip in Scotland. A short distance away from your hotel in Edinburgh, you will be surrounded by wonderful scenery and fantastic fishing. 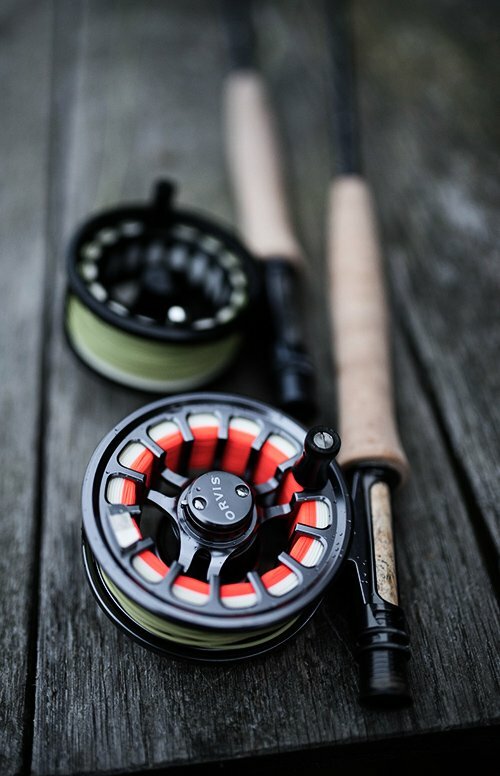 Our guides have fished in these waters for over 40 years. They know every technique to catch fish. Fishing is from the bank or a drifting boat, sturdy enough to take two anglers and a fishing guide. 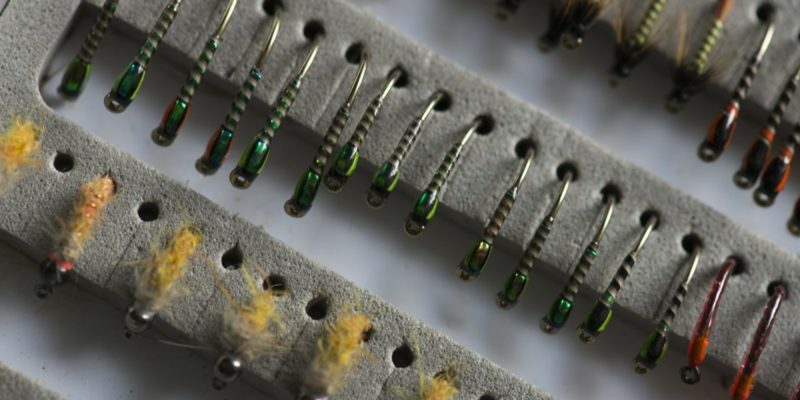 The trout are free rising and plentiful and average 2lb in weight. 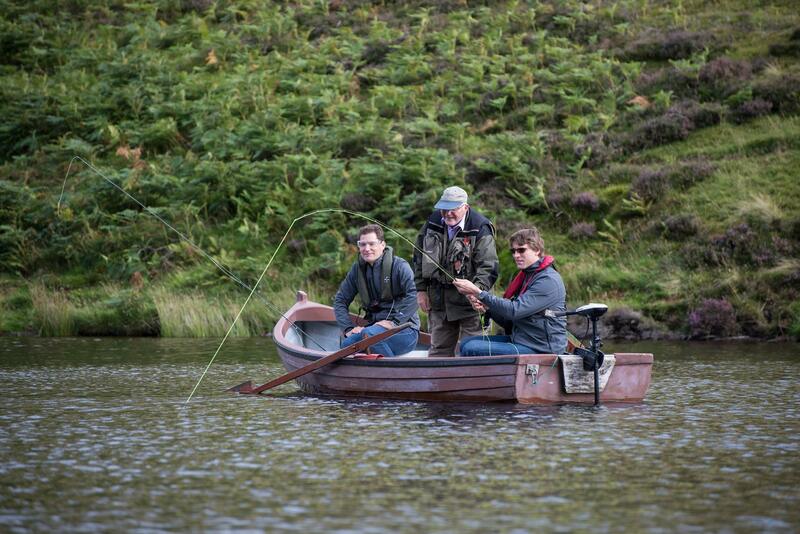 This venue offers some of the best loch fishing in Scotland, close to Edinburgh. 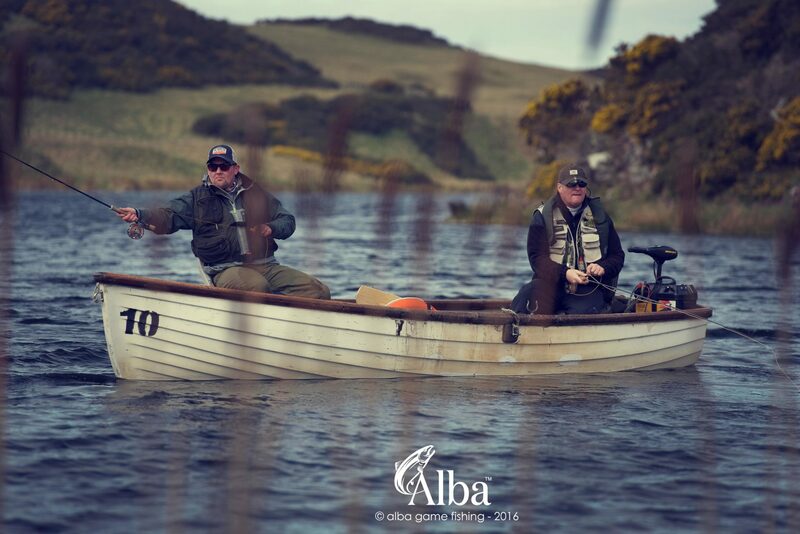 This stunning spring fed loch is located an easy 1-hour drive to the East of Edinburgh and was one of the first in Scotland to offer rainbow trout fishing. 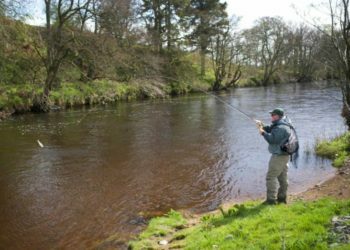 The loch is approx 10 acres and fishing is fly only. 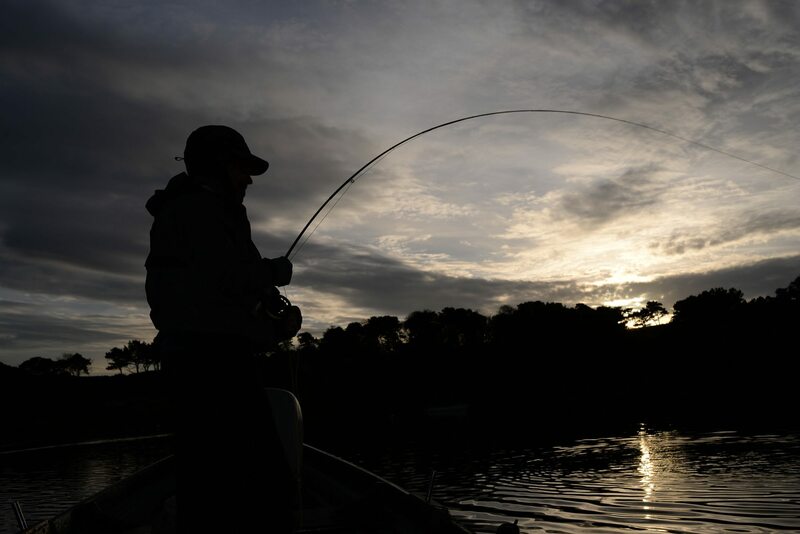 If you choose a boat they are sturdy enough to take two anglers and a guide, the fish are free rising and plentiful. 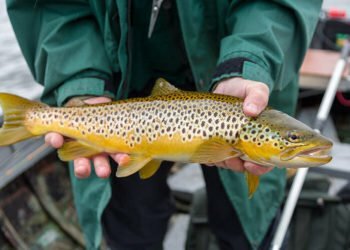 Our team has a huge breadth of knowledge and experience fishing here, and know the patterns that work well for different conditions. There is a lodge overlooking the loch, suitable to serve lunch and enjoy a break. This loch is over 150 acres and offers fishing from the bank or boat. 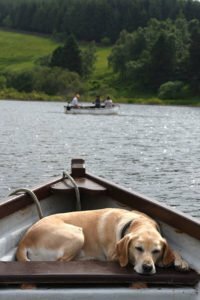 There is a well appointed wooden fishing hut overlookinng the trout loch with a wood burning stove, kitchen and dining area, as well as toilets. For non anglers, this is a lovely venue to enjoy walking around the loch and the surrounding hills. 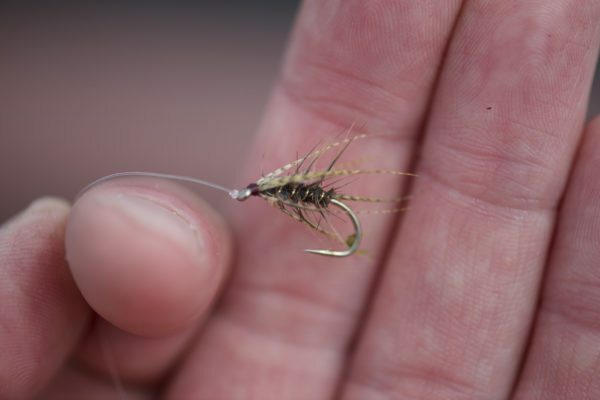 If the trout fishing is slow, good pike can also be caught in this loch. Trout fly tying demonstrations can be arranged with Scottish International anglers shwing you highly effective patterns for trout, that work all over the world. 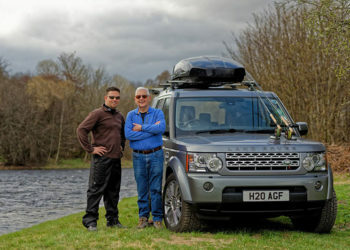 Our guide will collect you from your hotel and drive you through some scenic landscapes to arrive at the loch-side. On arrival, we will give you a welcome dram of fine single Malt and or tea/ coffee, change into your waterproofs and provide you with an auto-inflate life vest if fishing from the boat. We can include photography (extra cost). We will send you a link to Dropbox, to download the images. Your fishing guide will be on your shoulder all day and will show you Scottish fishing techniques, casting tips, take photos and share stories. Gourmet cooked lunch, with wine and a welcome Dram. Organic and locally sourced ingredients – £40 for 1 person, £50 for two.